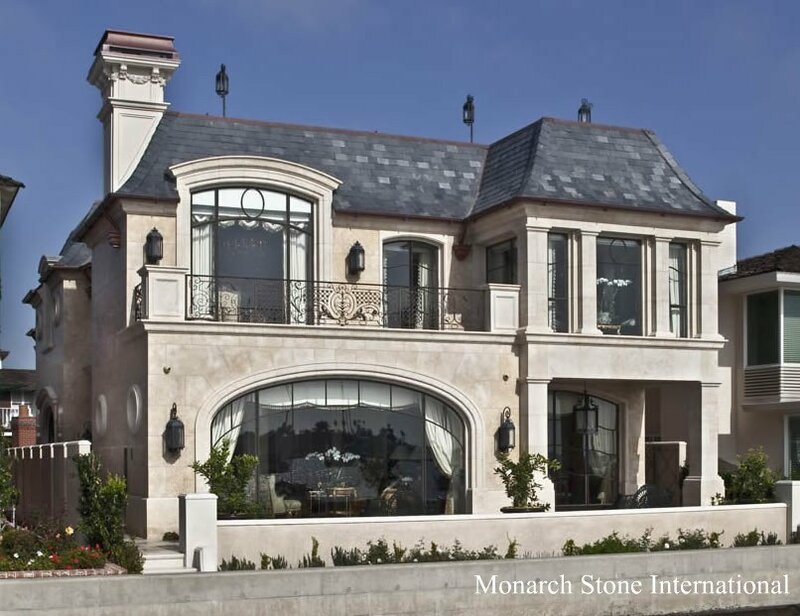 In Southern California, you can find a gorgeous stone locally sourced from the Santa Barbara region, known as Santa Barbara Sandstone. 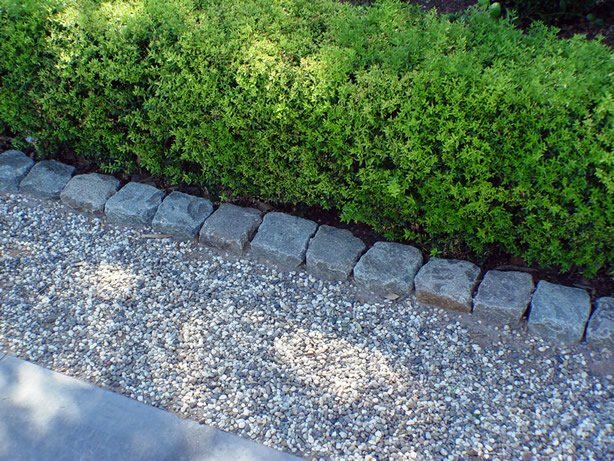 Consider hiring a professional such as a stone supplier or contractor to bring your dream to reality. 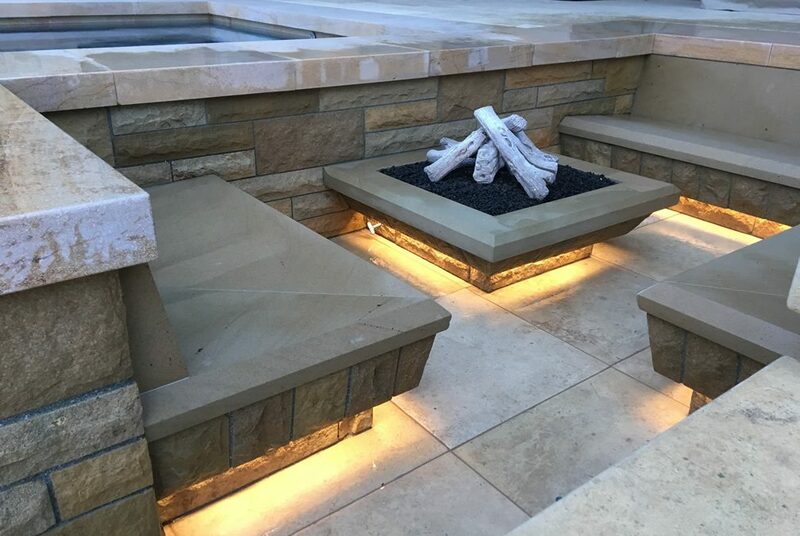 Professionals specializing in hardscape using natural stone for areas such as walkways, patios and retaining walls will work with you to not only to design but to assist with installation as well. 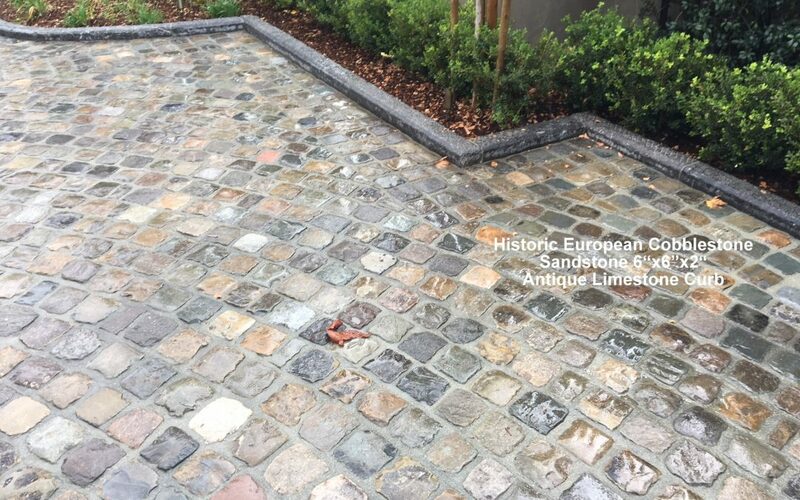 Antique European Cobblestone Driveway and Curb Create a Lasting Impression! 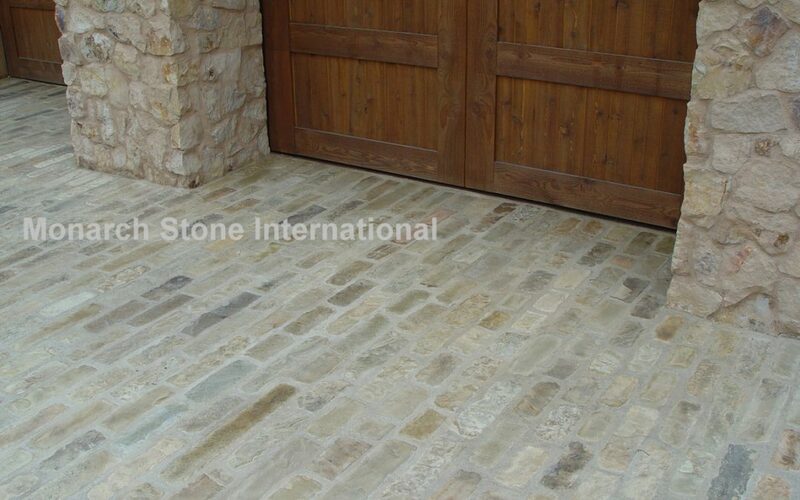 European antique Sandstone cobblestone is a very hard, tight grained, durable cobblestone – as durable as granite. 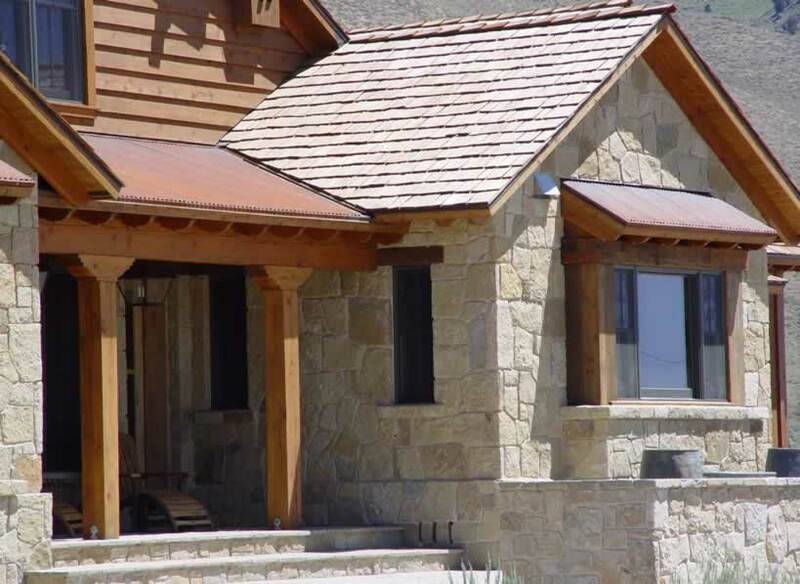 Selecting the right stone for your project is critical. 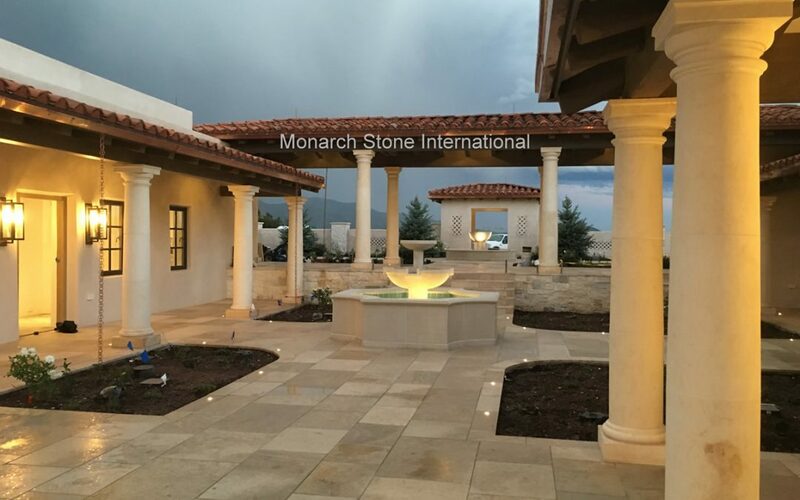 With 40 years’ experience, Monarch Stone International understands the challenges – whether new construction, matching pre-existing stone, or restoration work. 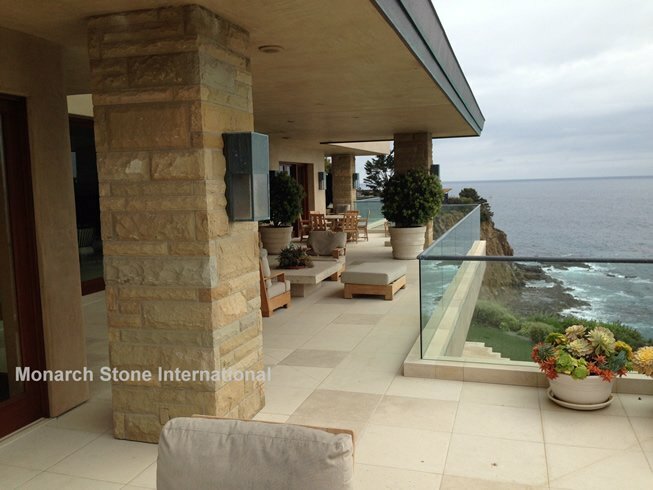 Our stone expertise will guide you through the multitude of decisions that go far beyond the perfect color. 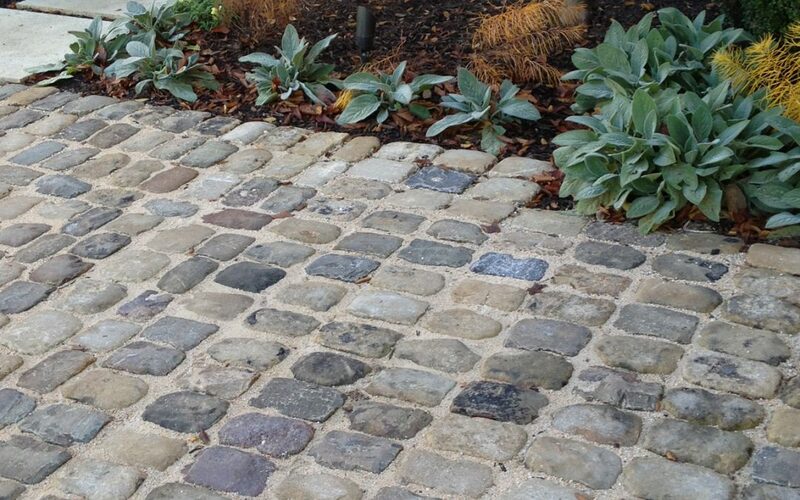 Natural paving stone is a much more visually appealing choice that has the distinct advantage of lasting longer than manufactured pavers, decomposed granite, concrete or similar manufactured material. 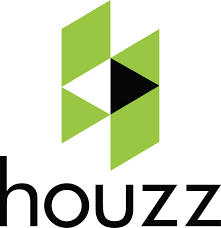 In over 40 years in the stone industry, we’ve found the most classic and popular stone for architectural and flooring requirements is French limestone, due to the tremendous range of colors, wide variety of finishes offered and the high density/hardness/durability available.